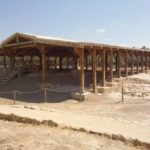 The authenticity of this site is as pure as the testimonies from the gospels, the pilgrims and travelers that have visited this cherished site. 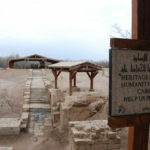 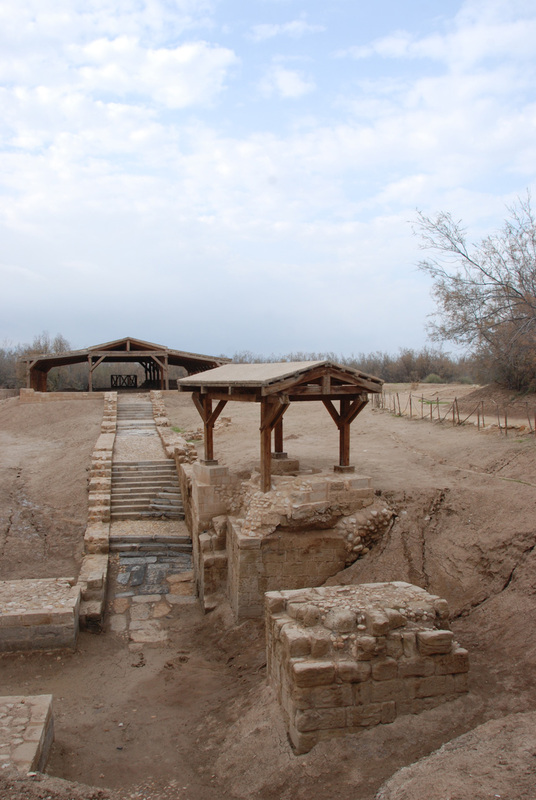 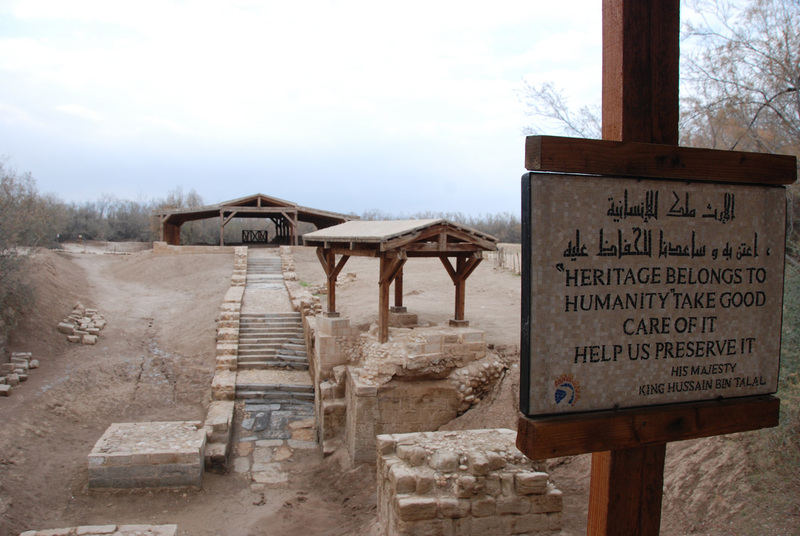 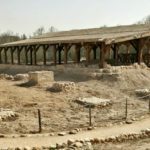 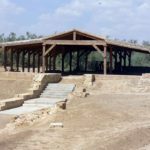 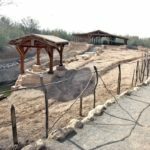 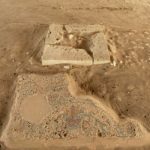 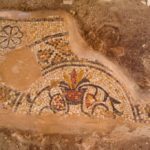 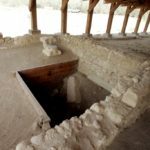 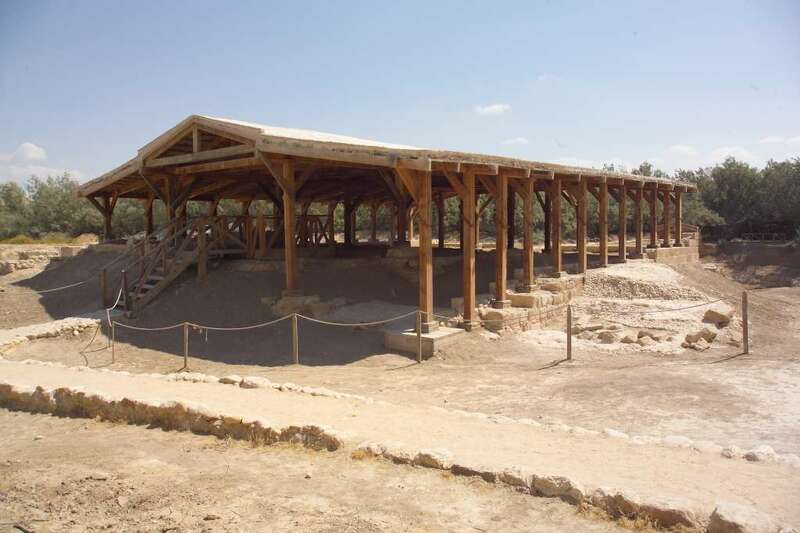 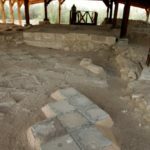 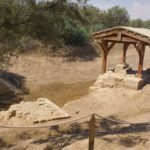 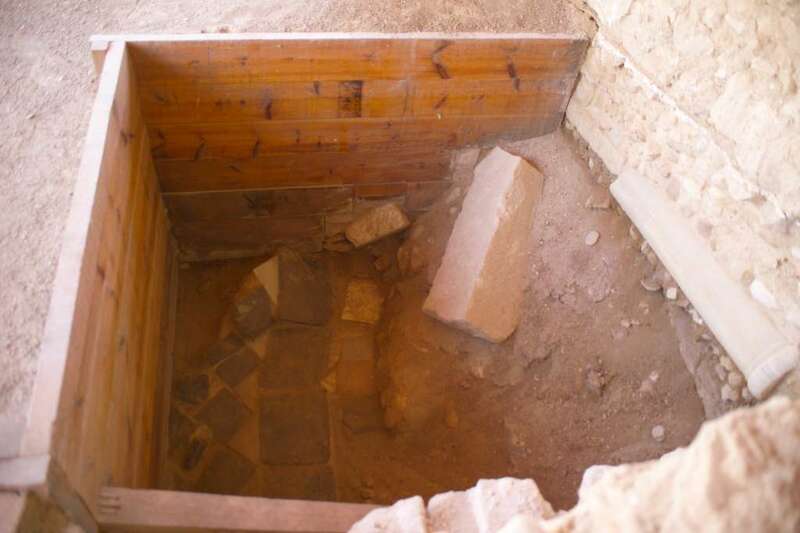 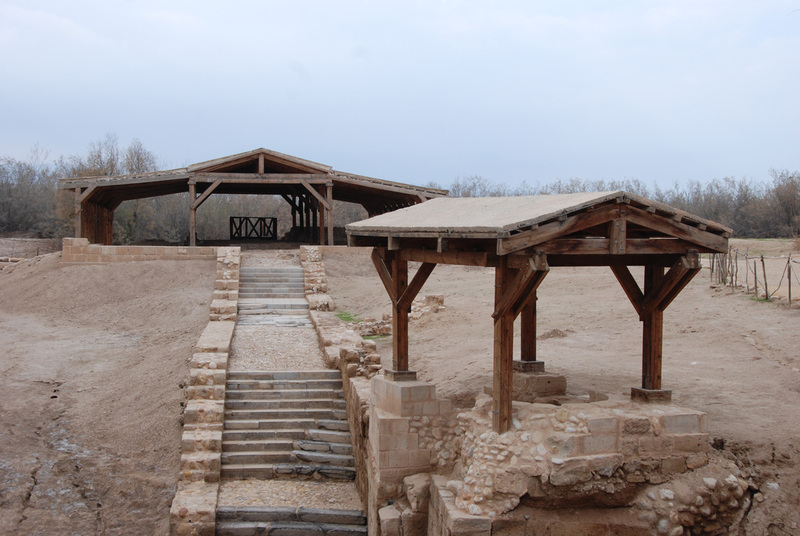 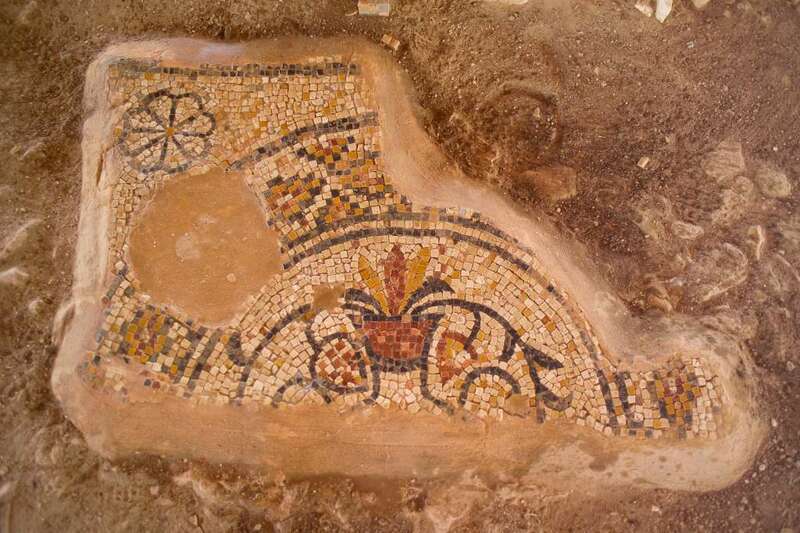 The archaeological sites discovered and the associated studies carried out recently show the remains of five churches uniquely designed and built since the 5th century as memorials of Jesus baptism. 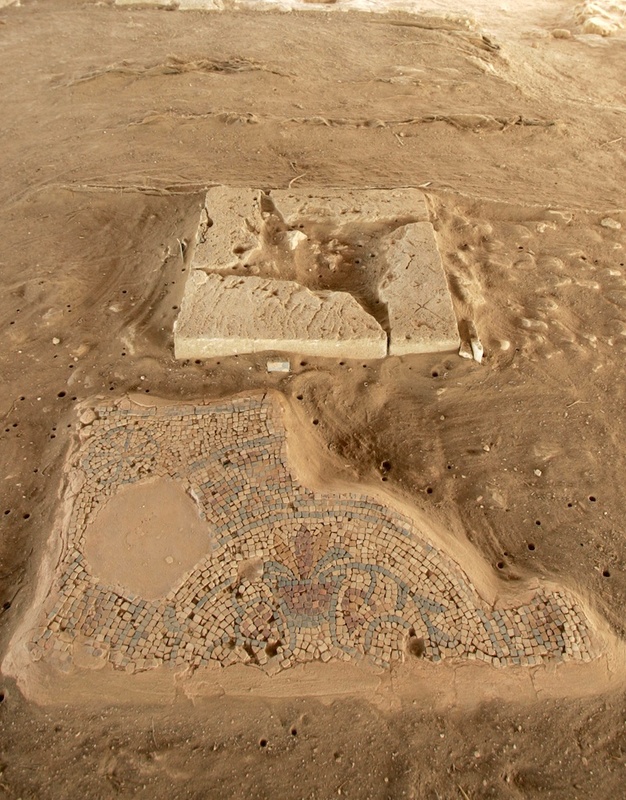 In addition, the mosaic map of the Holy Land where the site is depicted. 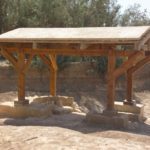 Finally, all this is crowned by the official letters sent to the Royal Commission by many heads of churches around the world. 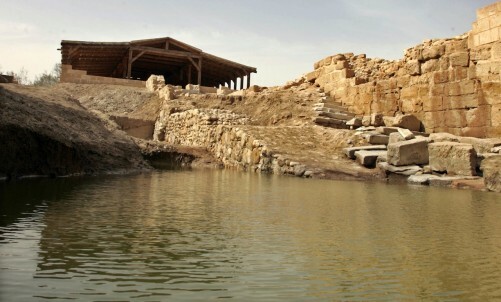 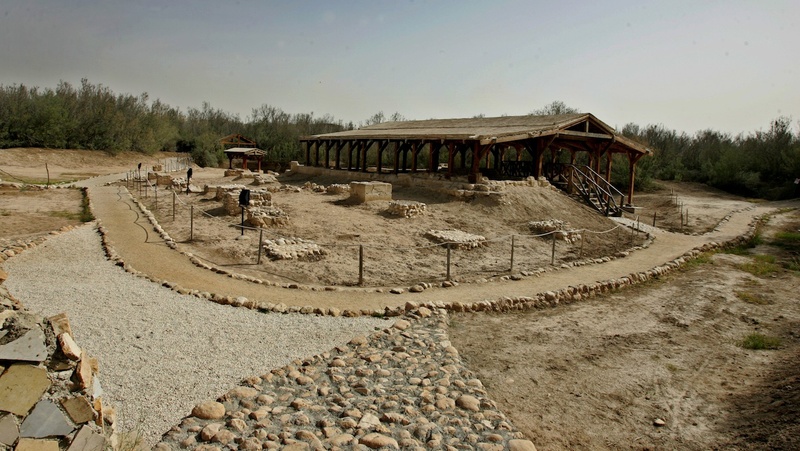 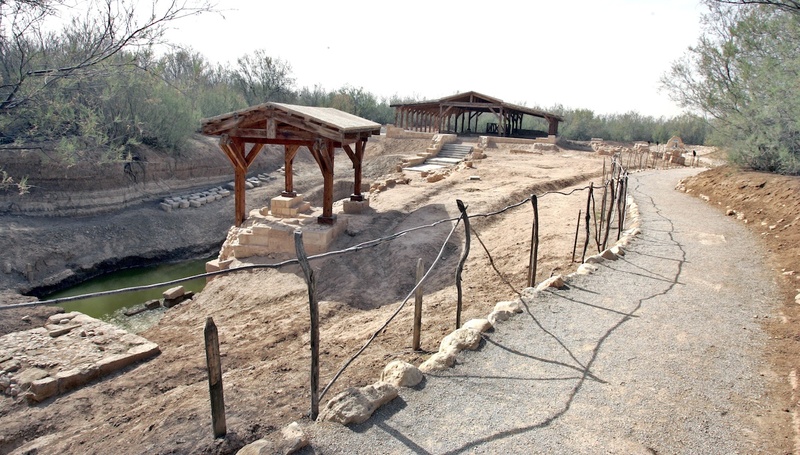 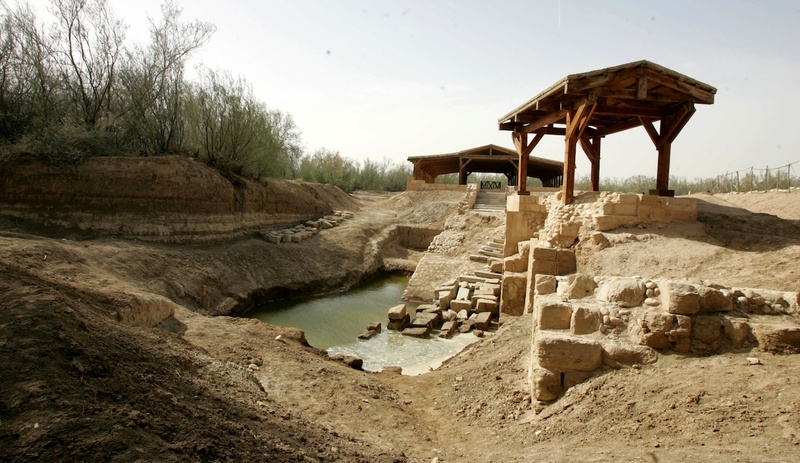 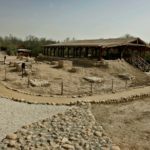 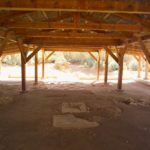 Just east of the Jordan River, about 9 kilometers north of the dead sea modern explorers discovered the ruins and foundations of a large number of sandstone piers related to a Byzantine church built at the time of Emperor Anastasius (491-518 AD). 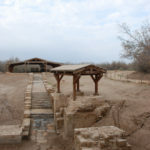 This church was considered the most notable memorial church of St. John the Baptist on the east bank of the Jordan River. 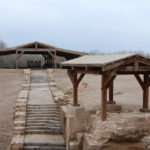 Theodosius (A.D 530) wrote “5 miles north of the Dead sea in the place where the Lord was baptized there is a single pillar and on the pillar an iron cross has been fastened, there too is the church of S. John the Baptist, which the Emperor Anastasius built: this church is very lofty, being built above large chambers, on account of the Jordan River when it overflows.” Although the pillar marking the place where the place where the Lord was baptized is not yet discovered, the archaeological and architectural remains match with what was described by Theodosius. 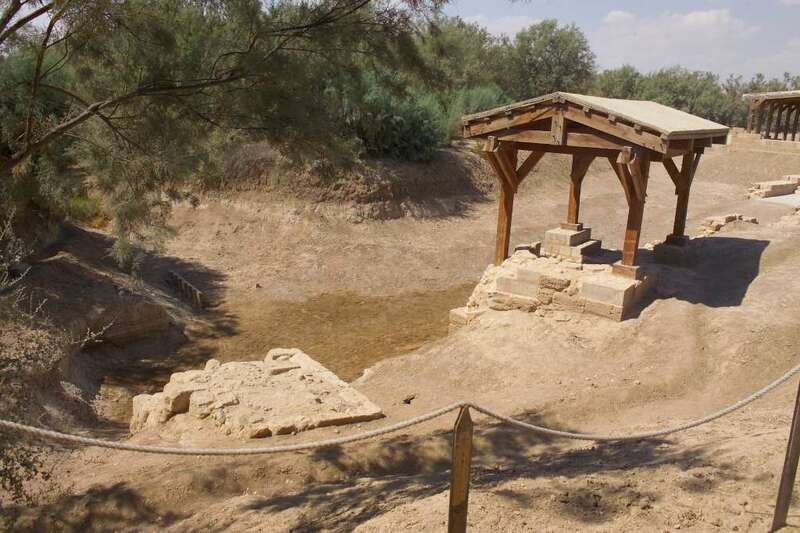 Forty years later (A.D 570) Antoninus Martyr of Piacenza said: ” We celebrated Epiphany by the side of the , and wonders take place on that night in the place where the Lord was baptized. 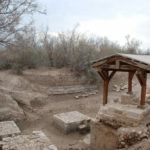 There is there is a mound surrounded with railings, and at the place where the water returned to its bed, â€¦ marble steps descend into the water, â€¦ the priest descends into the river. 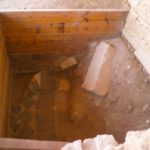 “The marble steps discovered and preserved recently closely match with what was described over 1400 years ago. 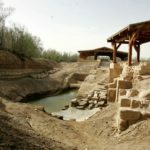 The marble steps actually descend eastward and the waters of the arrive at the lowest parts of the marble steps from the southwest when the river overflows. 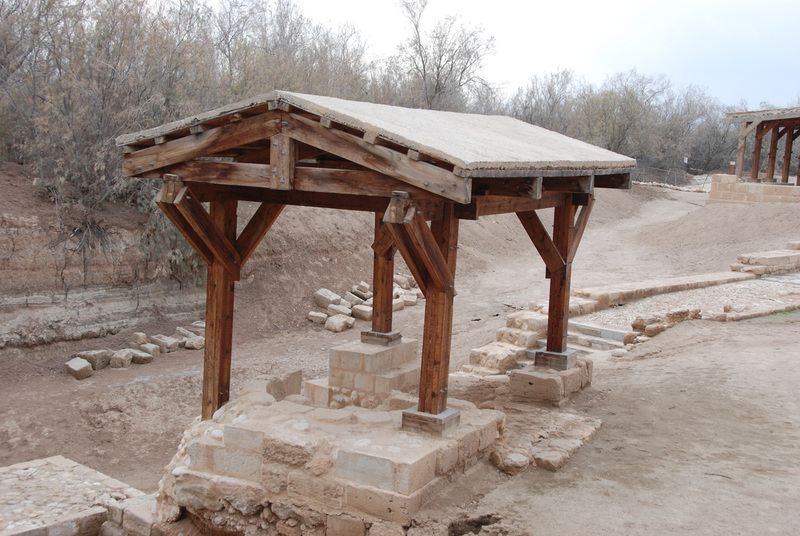 A 100 years later Arculfus of France (A.D 670) gave important notes, saying: “â€¦At the edge of the river is a small square church, built, as is said, on the spot where the garments of the Lord were taken care of at the time when He was baptized. 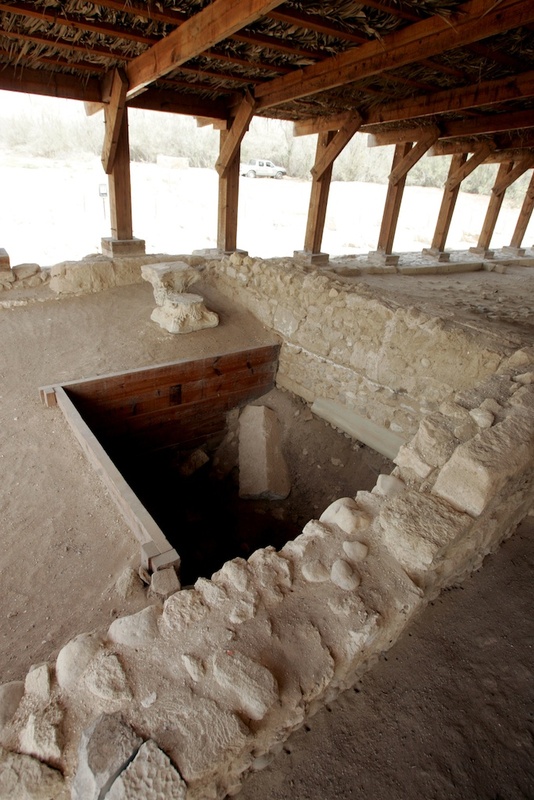 This is raised, so as to be uninhabitable, on four stone vaults, standing above the waters which flow below”. 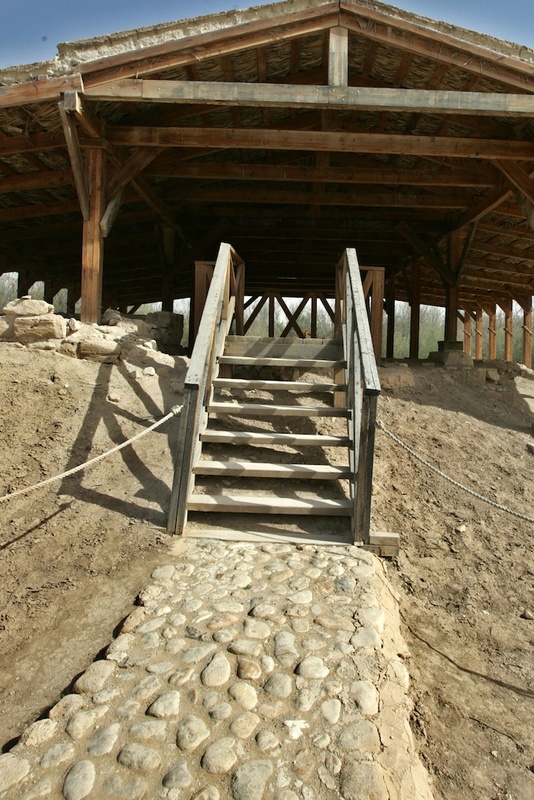 We can see the 2 northern piers while only the foundations of the southern piers where discovered recently at the end of, and symmetrical with, the marble steps. 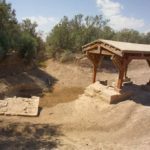 Hence, in plan we have a huge cruciform baptismal pool, where pilgrims would descend through the marble steps and be baptized. 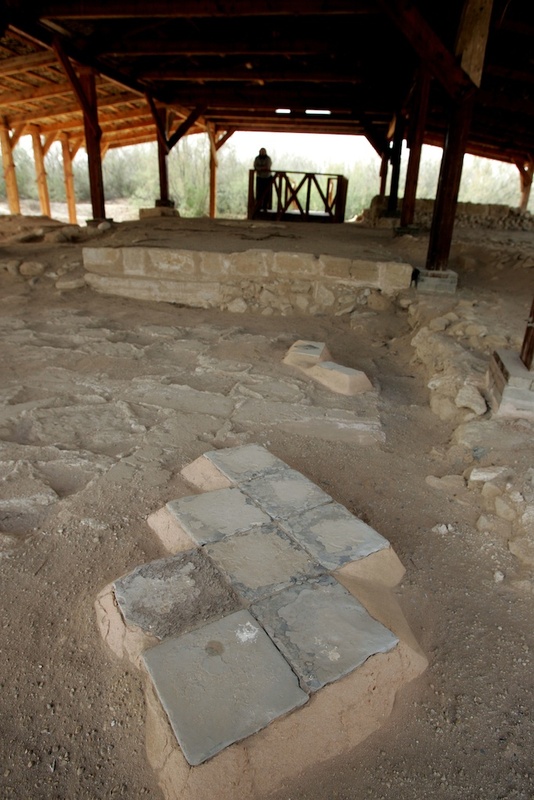 At the lower parts of the 2 northern piers, the original plaster was discovered on which thousands of cross marks are still visible, these cross marks must have been left by believers who where baptized at this holy spotÂ In fact this is the only cruciform baptismal pool on earth that used the river water for baptism. 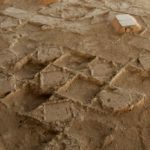 Test trenches in the western parts of both the northern and southern aisles of the Basilica uncovered marble floors of various geometrical shapes and colors generally tilting towards the west with fallen ashlars directly over the southwest part of the marble pavement. 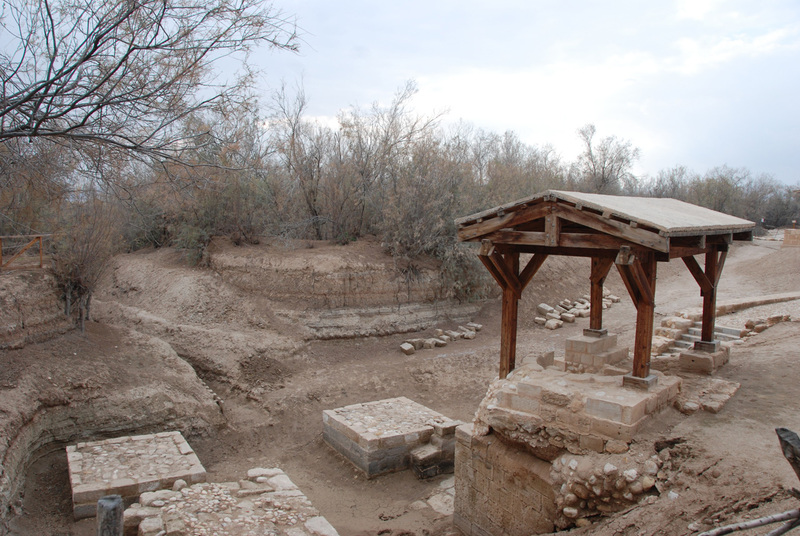 Parts of the southern wall of the “Lower Basilica” could also be seen in those trenches. 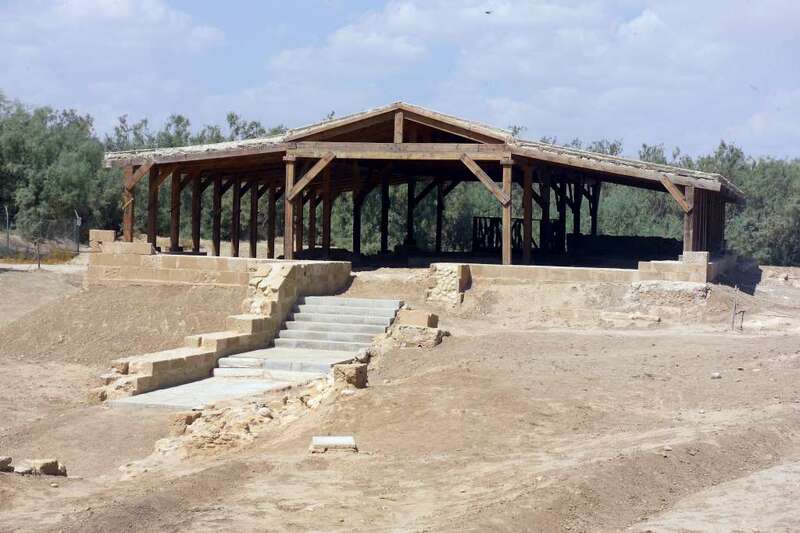 The “Lower Basilica” was built at a ground level higher than the surrounding remains, designed in a different way from both the mantle chapel and John the Baptist Church mentioned above that where built high above piers to protect them from the floods of the river. 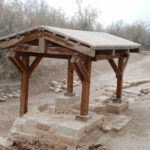 At some point, after the destruction of the four piers over which the mantle chapel was carried on 4 vaults and arcs, a small chapel with a small apse was built on the remains of the northwest pier. 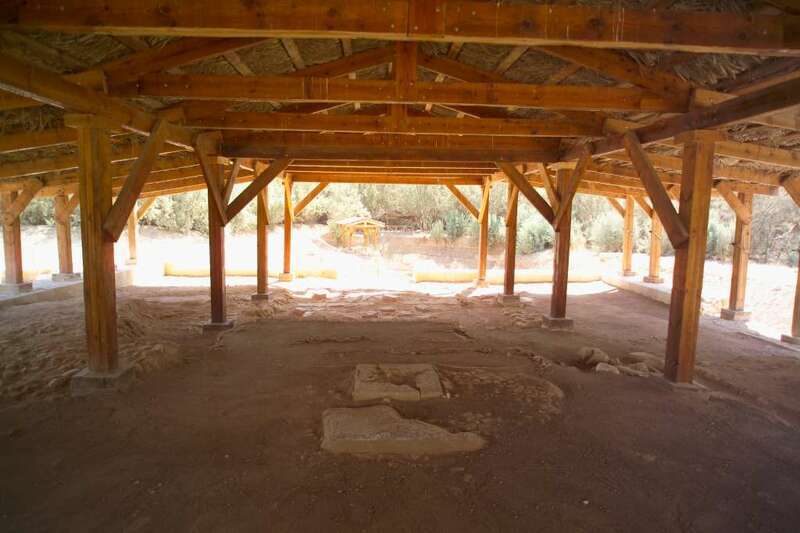 The existing remains of the chapel show that it was built using materials similar to all the churches mentioned above. 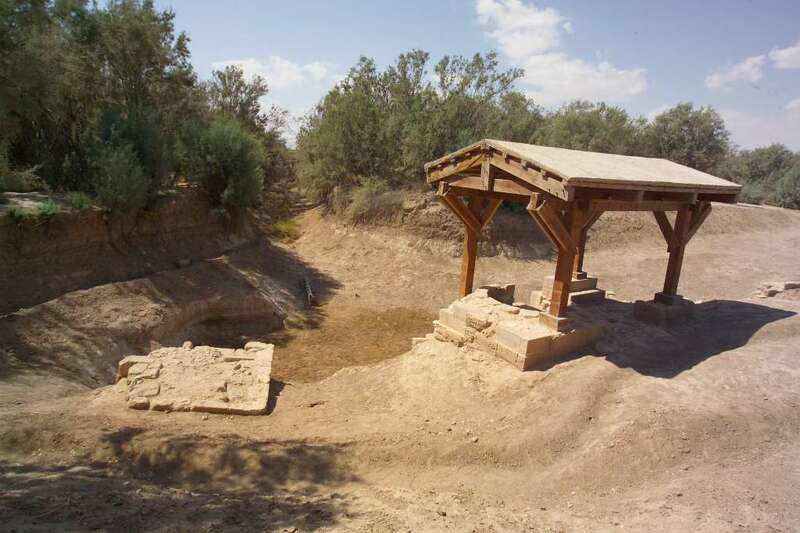 There is one course of sandstone wall remaining in the northern and northeastern parts, however, the remains are enough to assume a chapel 3m wide and 5m long. 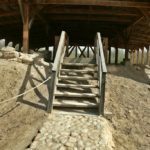 In the midst of the northern wall an entrance, 1.6 m wide led to the chapel in which only the whitish bedding of the pavement now remains. 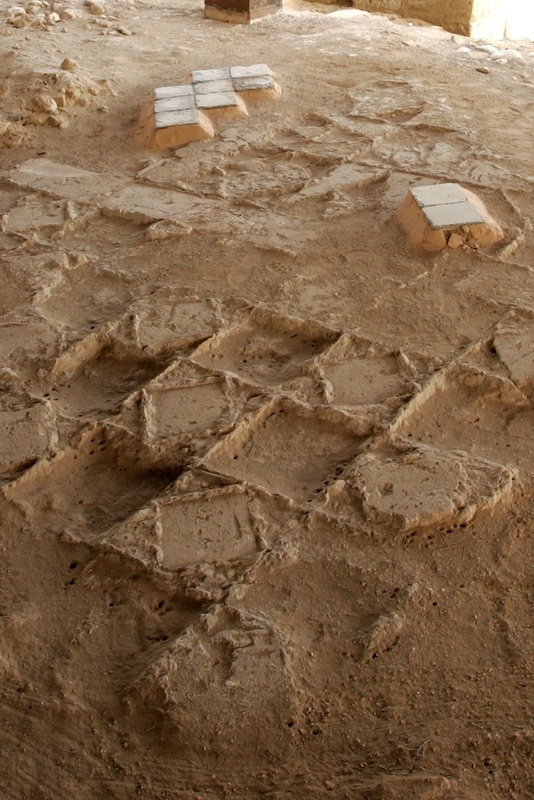 The apse is incorporated within the rectangular external walls and is almost semicircular, its floor is about 15 cm higher than the floor of the nave. 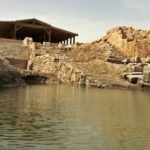 Abbot Daniel (A.D 1106- 1107) wrote “The place where Christ was baptized is distant from the river as far as a man can throw a small stone. 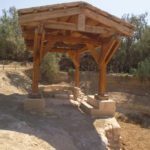 There is a little chapel with an altar. This marks the place where John the Forerunner baptized our Lord Jesus Christ”. 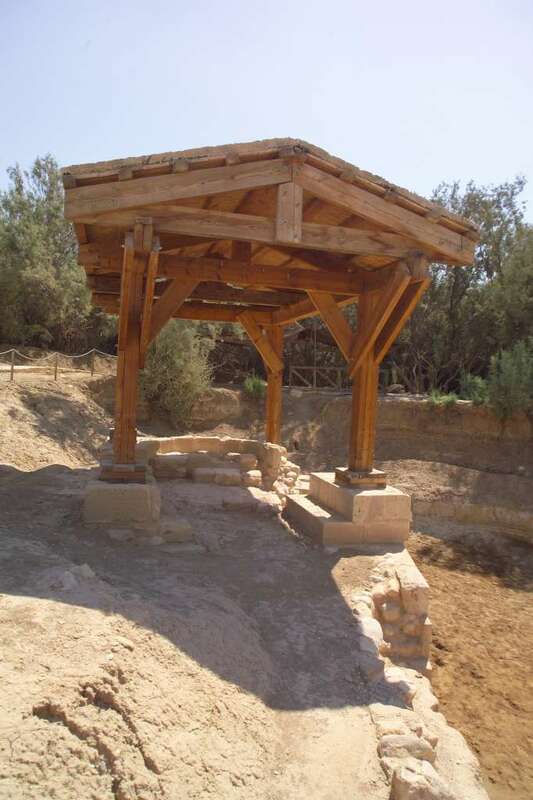 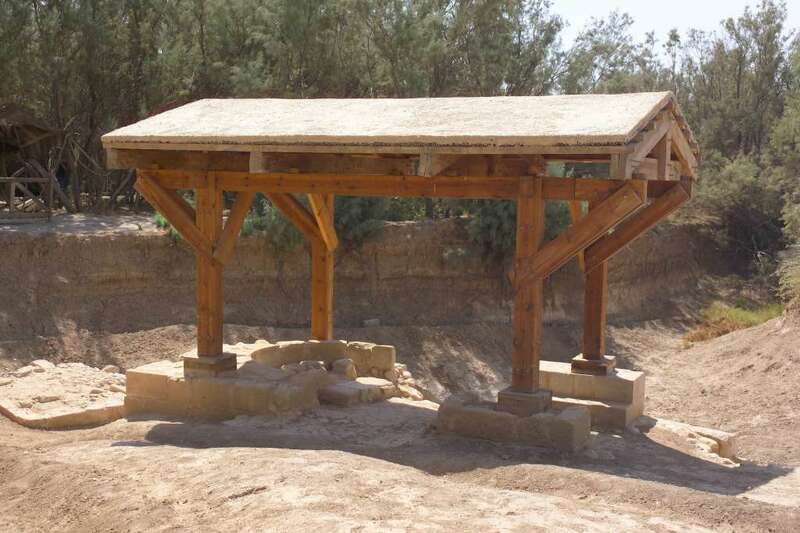 The chapel was recently restored and a shelter was added to protect its fragile remains.